When the kids were small, they went to a Waldorf school program for about three hours per week in South Seattle. It was really kind of sweet. The teacher would take them away to one part of this airy room on the side of a church to sing songs and play games. The parents would sit around a giant table and work on their own jobs. The idea was that the parents were doing “work” and the kids would respect that and be engaged with the teacher. Our work consisted of making gluten free, allergy free muffins, making felt dolls and peeling apples and then simmering into applesauce. It was very Waldorf. I always start to feel nostalgic for those mornings in October. Life seemed so much easier then. Listening to songs, making muffins, the smells of simmering applesauce, and the beautiful bundled up walks in the local organic garden. It was just so nice. 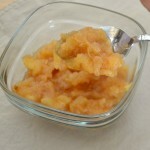 One of my take-aways from that school was how to make applesauce. I had no idea that it could be so easy. Not only does it take very little active time to get it going, most of the magic happens on the stove top. 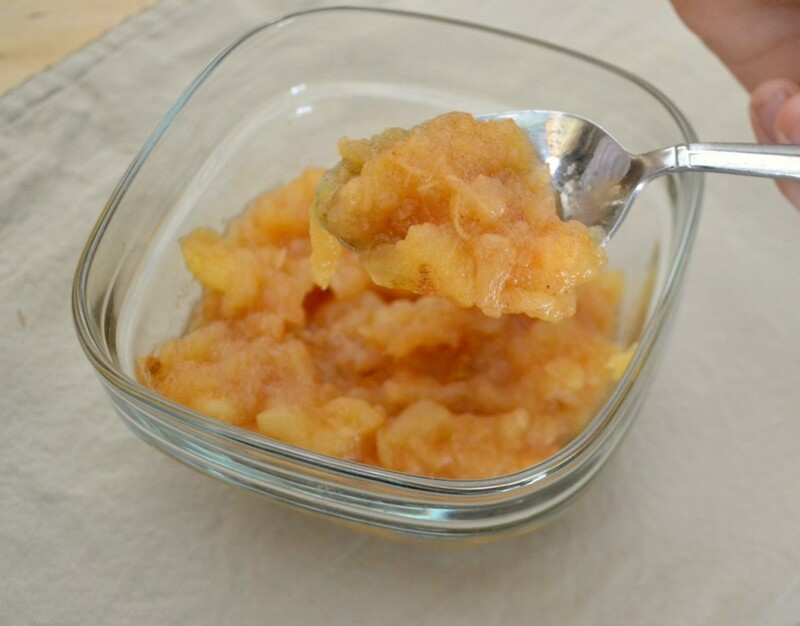 I had a bunch of apples in various stages of decay and deformity that I used for this applesauce. I cut out all of the blemishes, peeled and then chopped the apples into bit-sized pieces. A sprinkle of cinnamon and then the rest of the work happened on the stove. 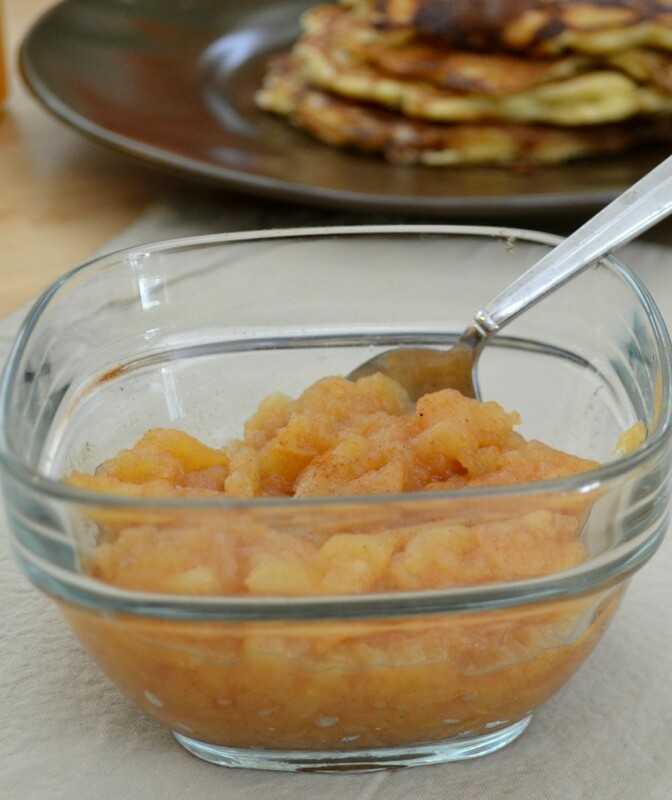 Eat the applesauce warm or cold, alone or on top of pancakes or oatmeal. You just can’t go wrong. 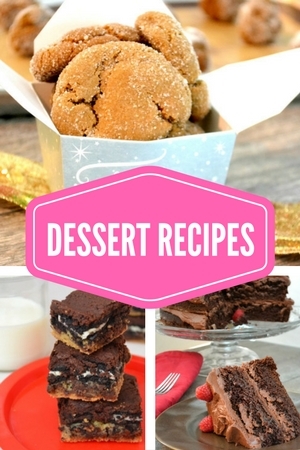 A super easy way to make such a great treat for everyone. 1. Peel apples and chop into similar sized pieces. 2. Add apples and cinnamon to pot on stove top. 3. Simmer for 45 minutes. Check frequently to ensure that the apples aren't sticking to the bottom and to gently mash them with a spoon. 4. After 45 minutes, the apples should be mostly cooked down. Keep them on the stove for longer if large chunks remain. If you prefer a smoother sauce, use an immersion blender.